Tamra Wright joined the O’Neill School at IUPUI in 2016. She is a faculty member teaching courses in criminal justice, public affairs, and diversity and serves as Director of Diversity, Equity, and Inclusion. Prior to coming to O’Neill, Tamra was the Vice President of Programs with the Simon Youth Foundation, a charity of Simon Property Group. In that role, she worked with diverse public school districts across the country to develop partnerships to establish Simon Youth Academies, schools located in Simon Malls designed to provide the flexibility and critical support necessary to help at-risk students graduate from high school. 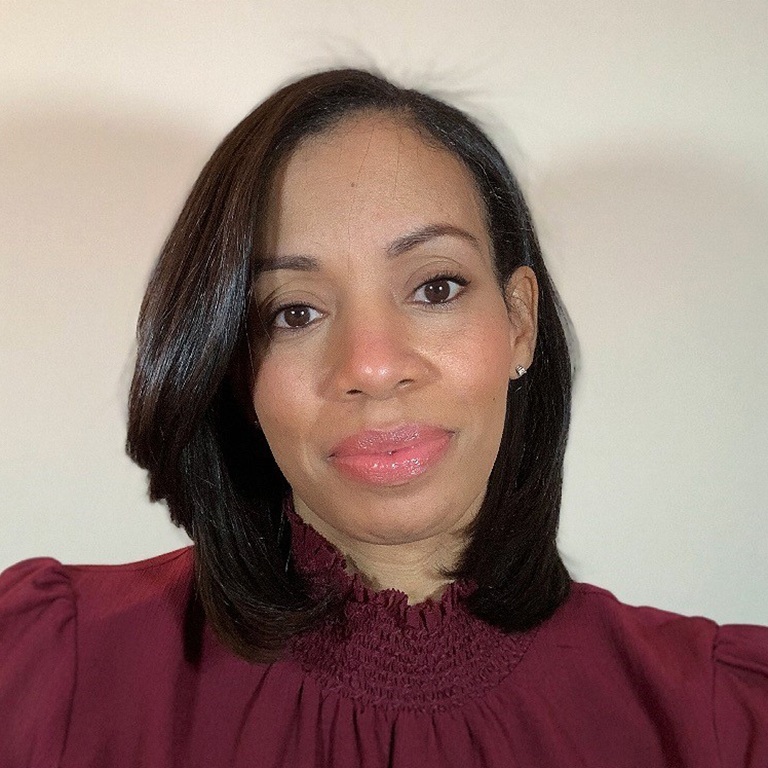 Tamra has extensive experience working in K-12 and post-secondary student support programs through her work as Director of Turnaround Schools with the City of Indianapolis – Mayor’s Office of Education Innovation and in positions at several institutions of higher education across the Midwest. With an interest in social welfare policy and racial and income inequality, she continues to focus on the development and implementation of best practices to support those impacted by social exclusion and marginalization.